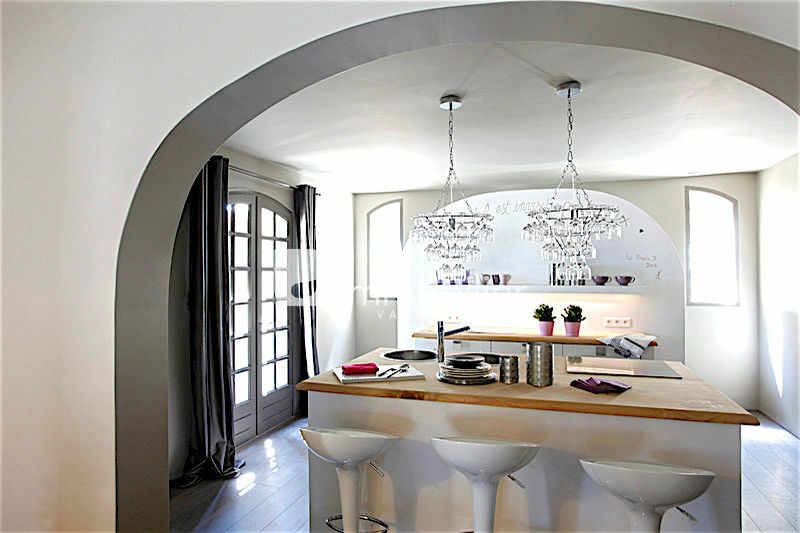 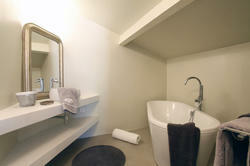 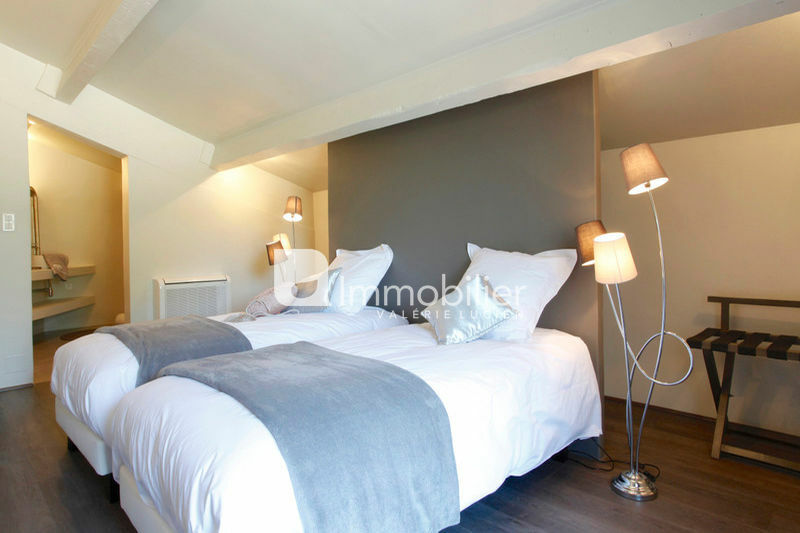 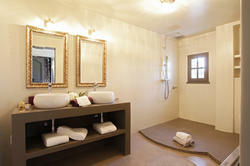 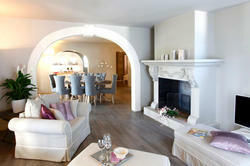 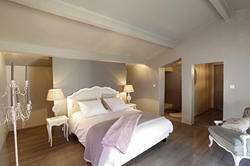 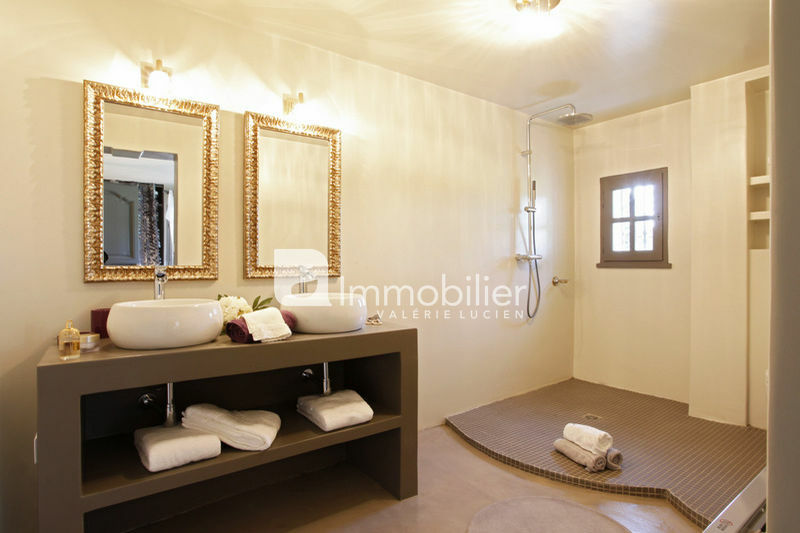 Holiday rental for 10 people in Fontvieille. 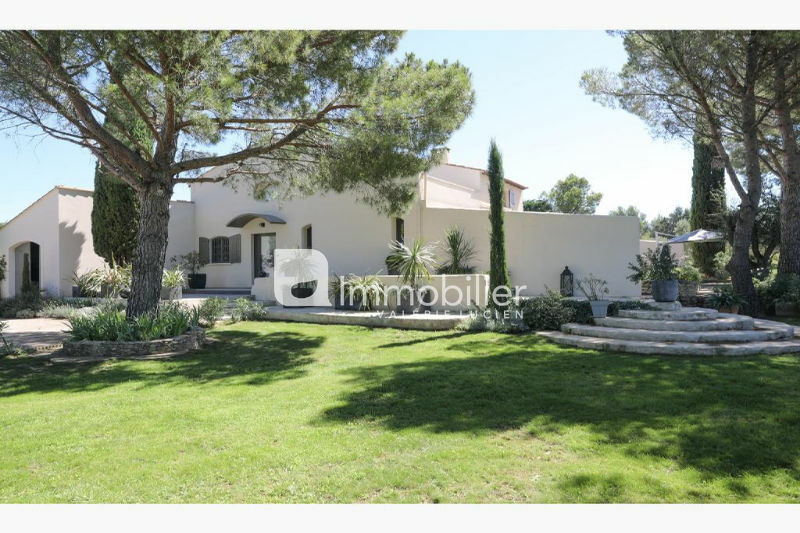 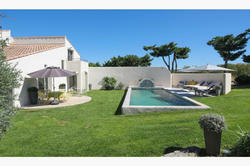 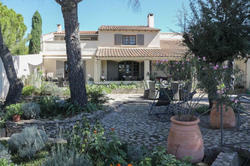 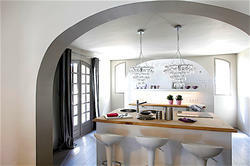 A beautiful family villa of 300 m2 offering 5 bedrooms with bathrooms en suite, in Fontvieille in the Alpilles. 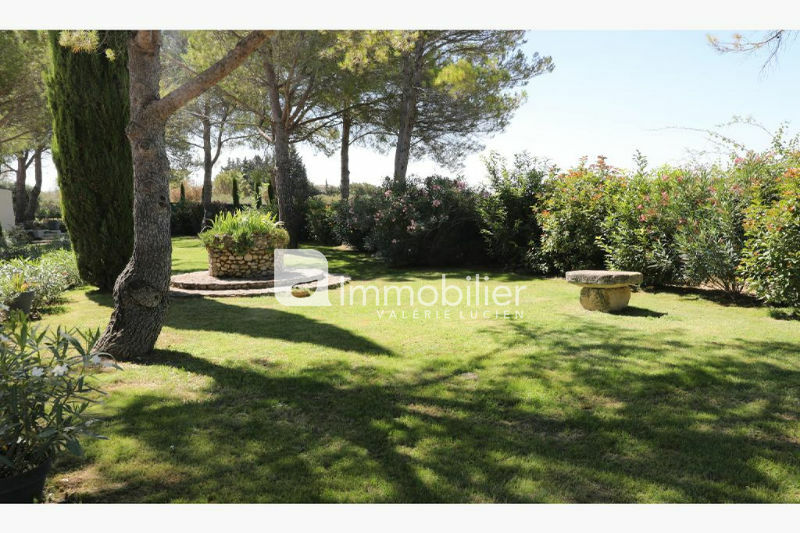 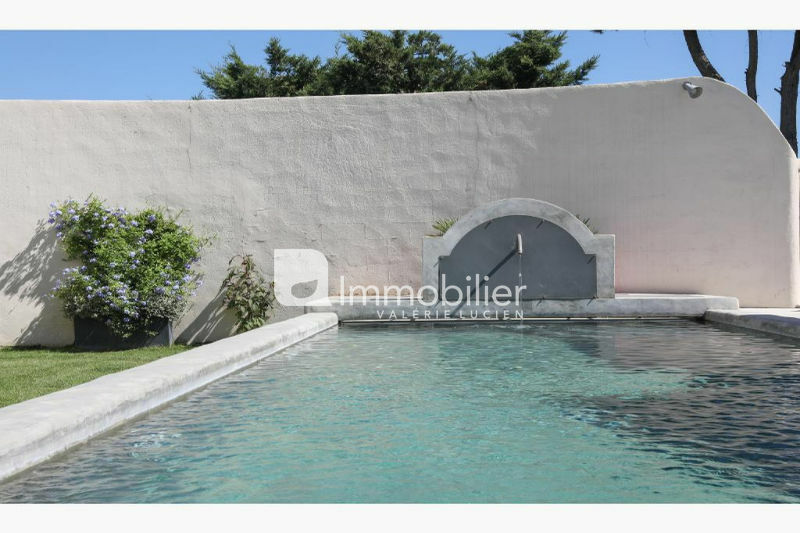 This house is located on a private estate of 4000 m2 fully enclosed, has a 13x3 heated pool, very close to the old peaceful and picturesque village, in the heart of the Alpilles National Park. This villa has been completely renovated with taste and care. The whole house is air conditioned to ensure your comfort and has an alarm system. 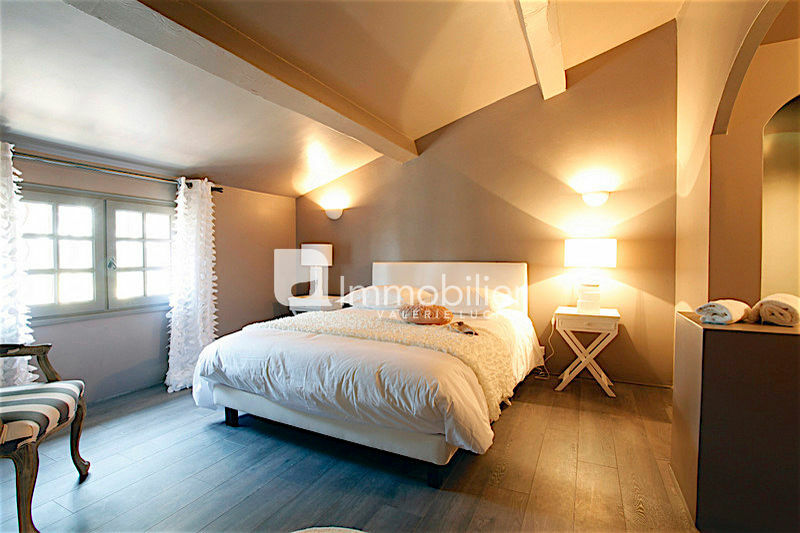 Surrounded by pine trees, far from the hustle and bustle, it will offer you a friendly and warm living space, ideal for calm and relaxation.